The Graphical Editor is a simple and easy way to allow you to create a job without typing any code. If you would like to create a job with cml:shapes in the graphical editor, please see this article. Enter the title of your job in this field. There are two main types of elements in this section, Data and Questions. Data refers to any data uploaded into the job or information needed for the contributors to reference when answering the questions in the job. Questions are what contributors will be answering to complete your job. They come in different forms such as multiple choice, checkboxes, textboxes, etc. You can also format and edit the look of the content by selecting the "Edit" button in the top right corner of the data box. A text editor toolbar will appear once the "Edit" button is selected. The response validation field will appear when you are creating a text box question in a job. This field will allow you to include a specific text validator that will require inputs to be in a particular format.  Figure Eight offers number, text, web, and address validators. To learn more about the different types of validators, please read our Guide to Validators article. If there are questions created prior to the question you are adding, there is an option to add conditional logic. Conditional logic is used to show certain information depending on a previous answer in the same job. For free response fields or text boxes, Figure Eight offers the ability to normalize inputs by either adjusting input capitalization or trimming input spacing. Take a look at the clean output validators section of our validators article for more information. Enter the instructions of your job in this field. Use the Instructions Template to help you write the best instructions possible. If you would like to view the CML code for the job, you can click on the "View Code Editor" link at the bottom of the Graphical Editor page for a more in-depth look into the job.